Here’s a roundup of the coverage, which appeared in print and on television. As always, be sure to join the conversation on Twitter @EarlyEd4All. 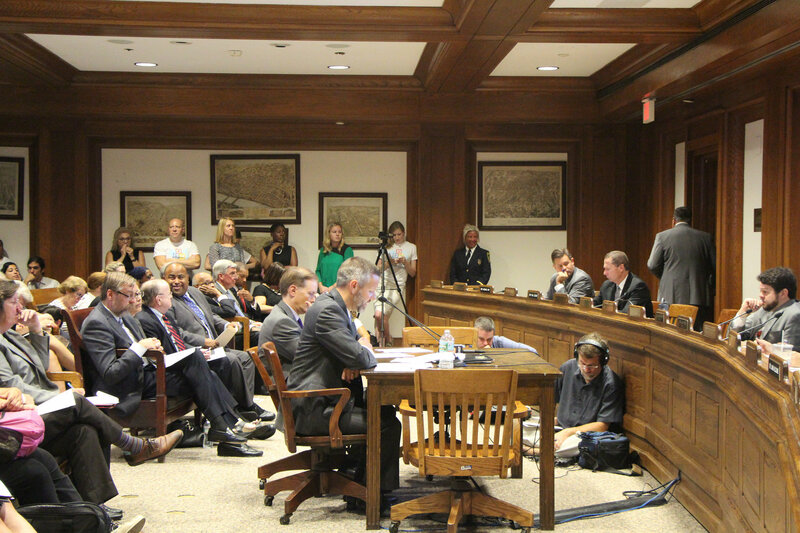 This Spanish language broadcast by Telemundo provides coverage of the State House hearing. It includes interviews with Lawrence Mayor Dan Rivera, Joint Committee on Education co-chair Senator Sonia Chang-Diaz, and Stand for Children member and parent leader Elsa Flores. “A push for expanding access to pre-kindergarten in underperforming school districts like Holyoke and Springfield is gaining steam on Beacon Hill, but lawmakers face significant challenges in determining what an expansion will look like and how to pay for it. “More than 28,000 three and four-year-olds are on a waitlist to get into state-funded preschool programs. Frustrated parents told 22News their kids are entering kindergarten unprepared. “’For me, it felt like my child was getting behind on learning,’ said Jennifer Gonzalez of Holyoke. “The hearing comes a day after Gov. Charlie Baker toured the Lt. Clayre P. Sullivan School in Holyoke — home to one of 45 new preschool classrooms opening this school year as part of a preschool expansion grant program. “Baker said five cities received a combined total of over $14 million through a federal award to Massachusetts. “The money is paying for a year of preschool for 78 children in Holyoke and 780 children in Boston, Lawrence, Lowell and Springfield. The preschool programs are free for children whose families meet income criteria.